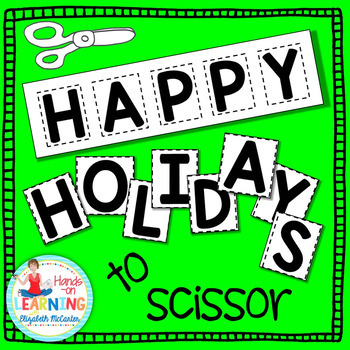 Students scissor letters that spell common holidays and observance days then use the letters to make cards or posters. 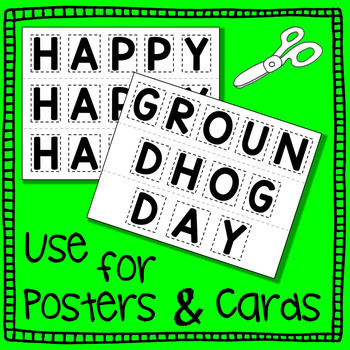 While honing fine motor skills they will also practice letter recognition, letter matching, and spelling! 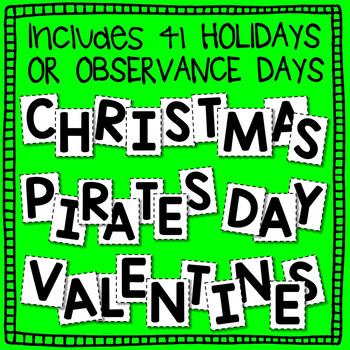 This holiday printable will allow your students to create Valentines cards (and other holiday cards) independently even if they do not have writing skills! 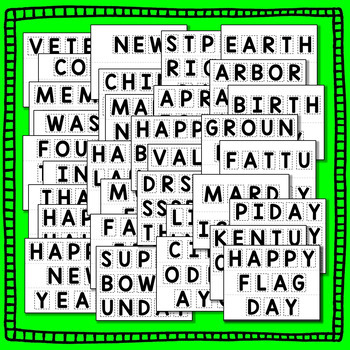 Download the PREVIEW to see the list of holidays and observance days that are included, and to see a sample!